5 Signs You Should Replace Your Trailer Tires | Trailer. Set. Go! 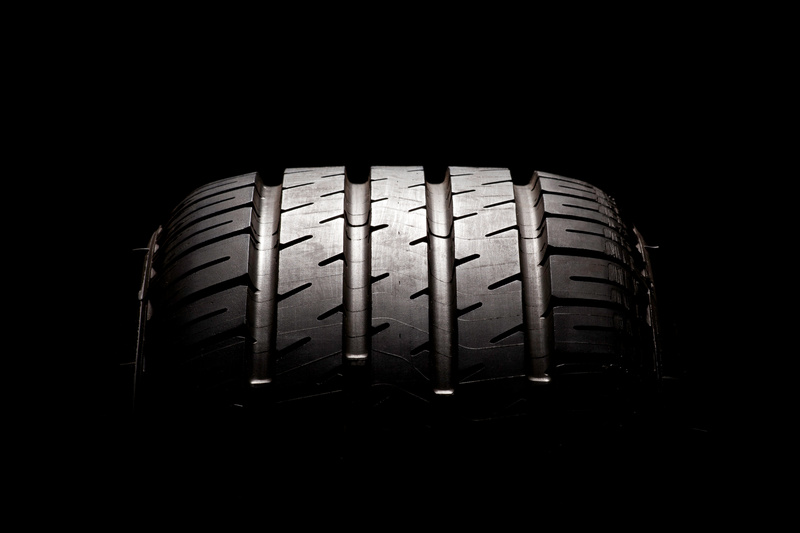 Is the tread pattern missing on your tires? Can you see exposed belt or cord material? If yes, then the tread has served its purpose and it’s time to get new trailer tires. The tire’s tread is what connects your trailer to the ground. The pattern helps displace water in rain and provides cornering grip in the mud and snow. In other words, it’s essential. How can you tell if your tread has worn away, though? Trailer tire manufacturers have added tread wear indicators (TWI) that run across the face of the tread—this helps you determine how much tread-life remains on your tires. Another way includes locating the indicator logo at the upper sidewall of the tire—this tells you there is a 2/32nd wear bar located on the tread face in that area. Finally, you can use a U.S. penny as another way to test the tire tread. With President Lincoln facing you, place the penny with Lincoln upside-down in the tread. If you can see all of President Lincoln’s head, then that tire is worn past 2/32nd and should be replaced. Our trailer, boat, and RV tires are engineered with ozone and UV weather protection. Just like applying sunscreen when you are out on a sunny day, tires have special ingredients add to the tread and sidewall compounds to help maximize their service life on the road. Over time, through exposure to the elements, these ozone and UV protectors wear away and evaporate from your trailer tires. Eventually, small cracks will appear in the sidewall and tread of the tires. If your tires are over 4 years old and have visible weathering, it’s best to contact us and we can help schedule an inspection and possible replacement for you. Special note: When possible, store tires indoors away from electronic devices. This will help extend their service life. Generators or other electronic devices emit ozone and can accelerate tire wear. Your tire warranty starts on the date of purchase (when you have the bill of sale) or based on the DOT date code located on the sidewall of the tire. Most trailer tire warranties are for five to six years—always check with your tire manufacturer. These warranties cover all manufacturing-related warrantable conditions. This does not mean your tires have expired once they have passed the warranty coverage date. However, it does mean in the event something happens, you won’t be covered by their warranty. We recommend contacting us before your warranty expires—we can help schedule an inspection and possible replacement for you. Special note: To help you understand what conditions are covered in our warranty, check out our Tire and Wheel Warranty Condition Guide. If you have tires showing any of the above signs, we recommend having the trailer checked for the underlying issue and then getting new tires fitted to that a trailer axle. Special note: We recommend replacing both tires on an axle. Sometimes obstacles appear on the road or in a tight parking lot and you may scuff your tires against a curb trying to avoid it. The job of the tire sidewall is to protect the inner cords and air retainment barrier. Visually inspect your tires to make sure no cords are exposed or worn through if you’ have scuffed them on a curb or object. When in doubt, we recommend contacting us so we can help schedule an inspection and possible replacement for you. For more helpful answers to your trailer tire questions, head over to our FAQs page. If you have specific questions about your trailer tires or wheels, don’t hesitate to contact our team!